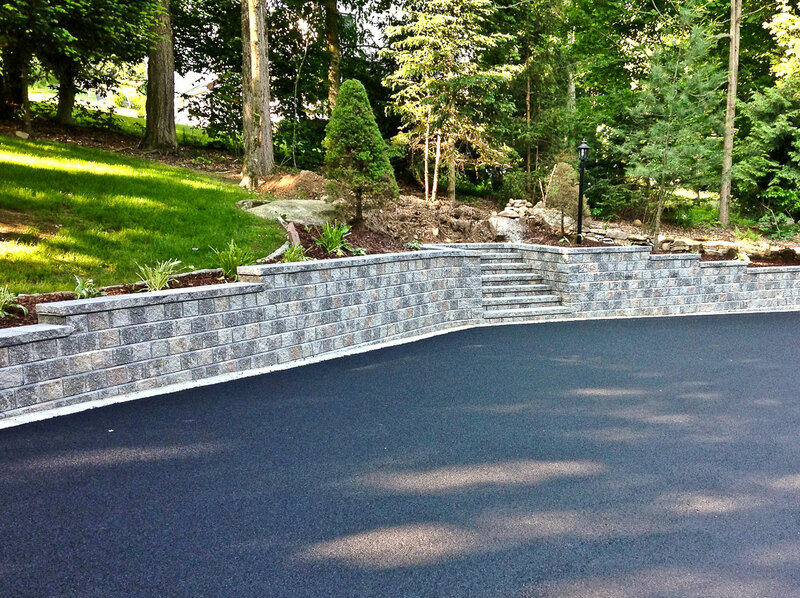 Silver Stone Paving offers professional stone and block wall services from Toronto to Vaughan, Oakville to Scarborough and everything in between in the surrounding GTA. 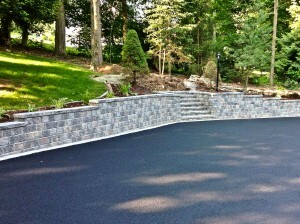 Our knowledge, experience and equipment will produce exceptional results for your next project that requires stone and block walls. No project is too big or too small. No matter what the scope, Silver Stone Paving will professional service your residential, commercial and industrial stone and block wall needs.